Planet Coaster has yielded some impressive creations, but this one takes the cake in terms of ambition. It’s a little too dark in places, but the overall effect is pretty excellent. I’m an especially big fan of the way it opens and closes with a “warp” to light speed. 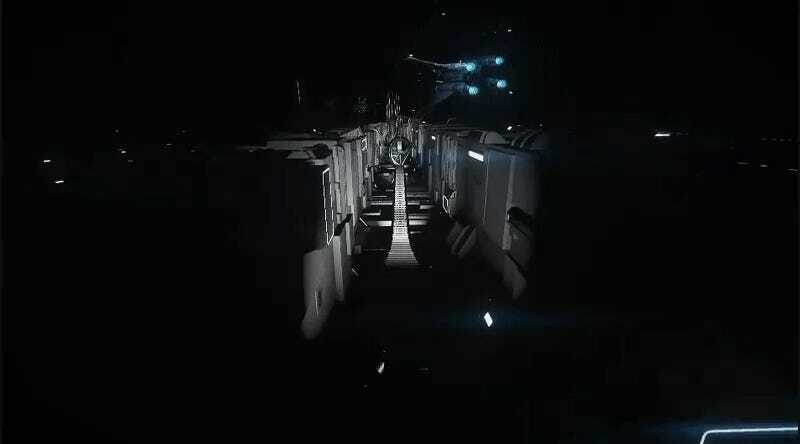 Then of course there’s the Death Star trench run, which, in hindsight, has “roller coaster fodder” written all over it. You can download the coaster for your own game here, if you want. Now if you’ll excuse me, I, a 27-year-old human infant, am gonna go force choke back some vomit.